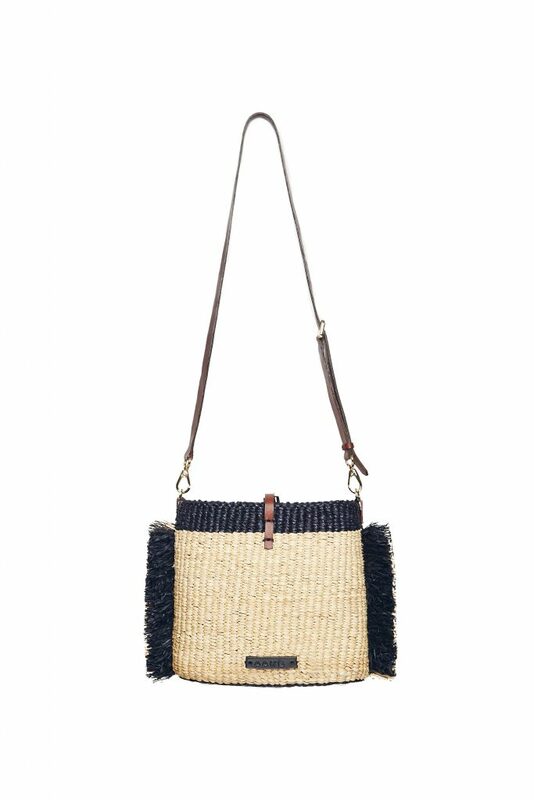 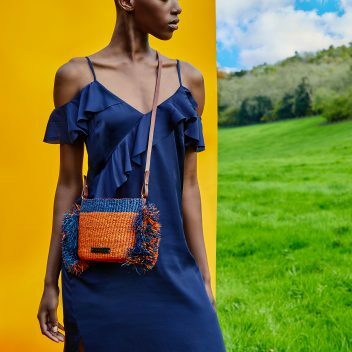 AAKS was founded by Akosua Afriyie-Kumi in 2014 with the aim of introducing the world to her favourite weaving techniques used by the women of Ghana, while also creating and igniting sustainable jobs within Africa. 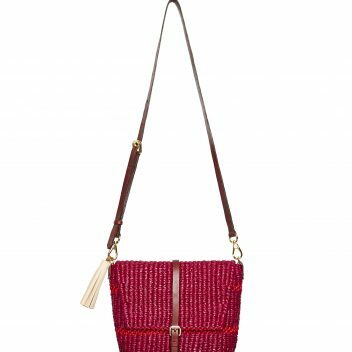 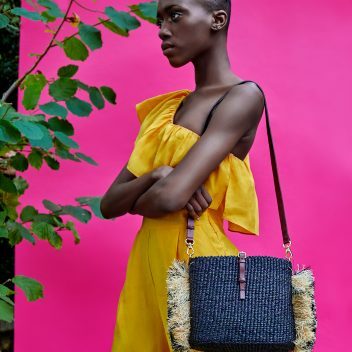 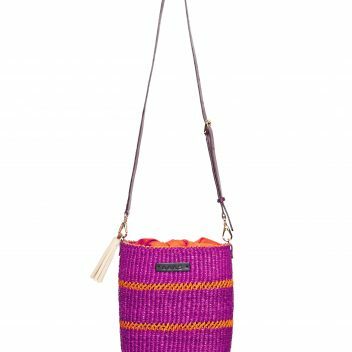 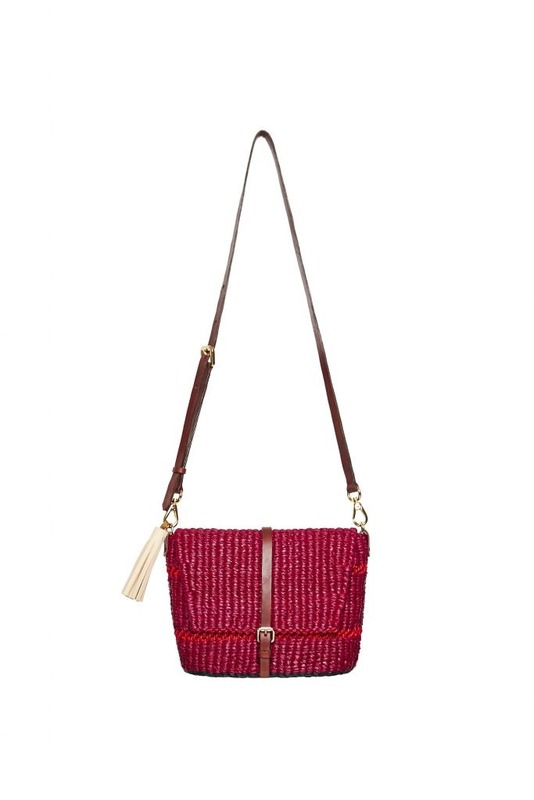 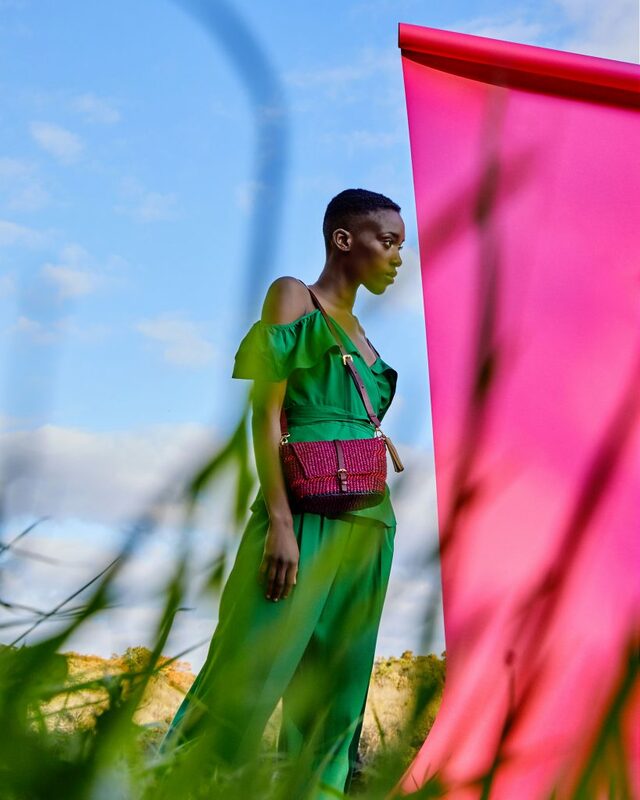 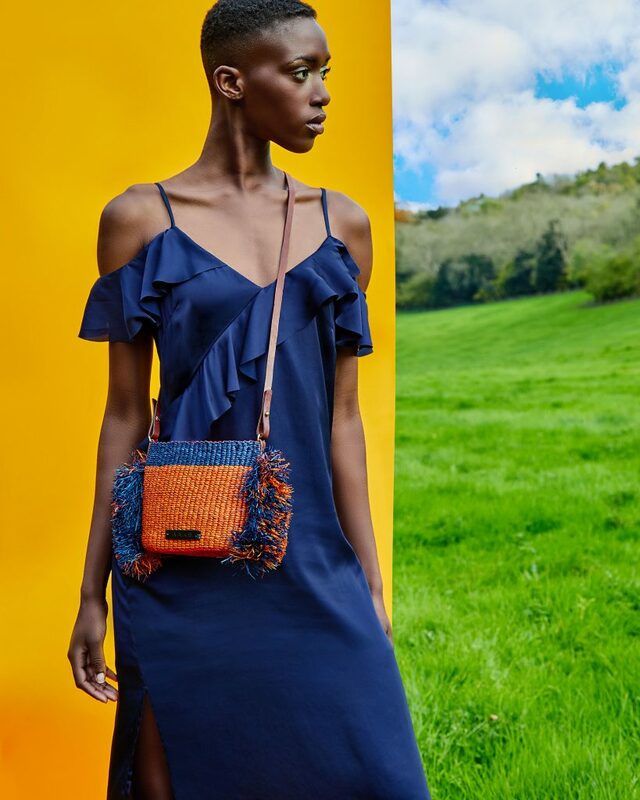 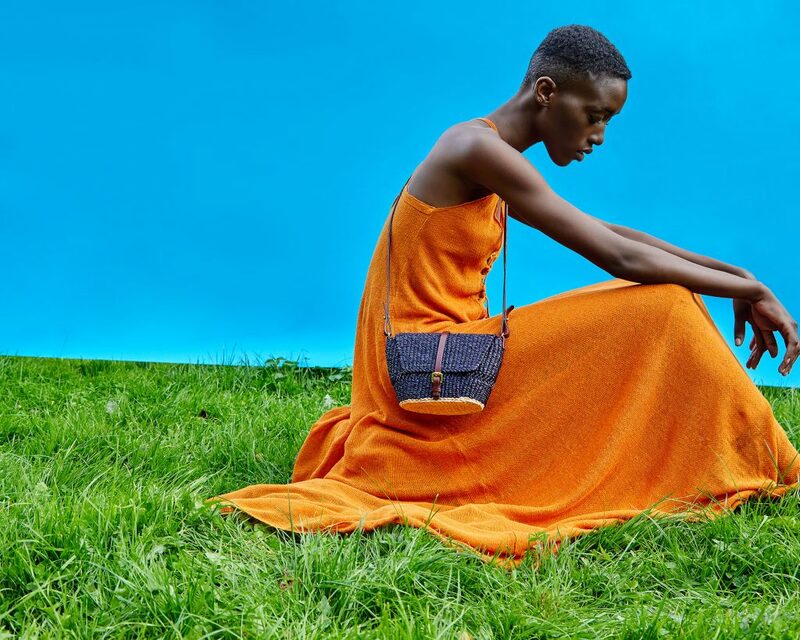 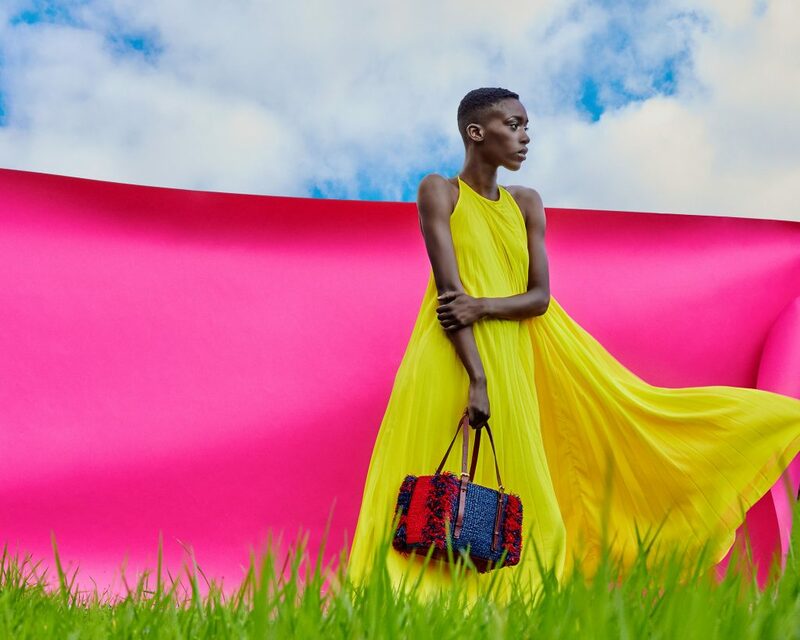 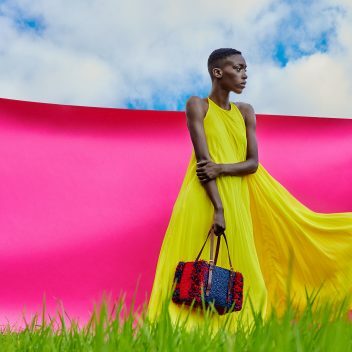 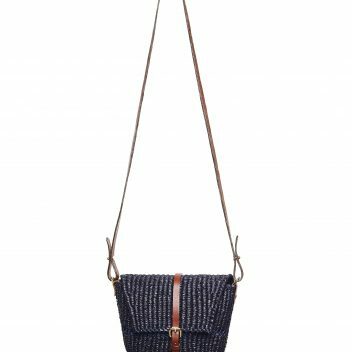 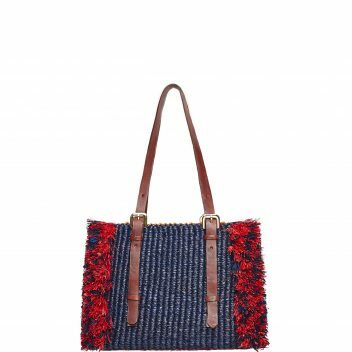 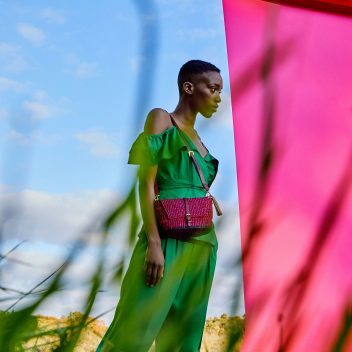 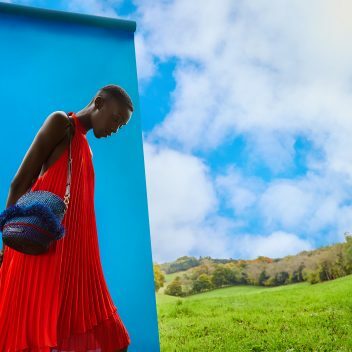 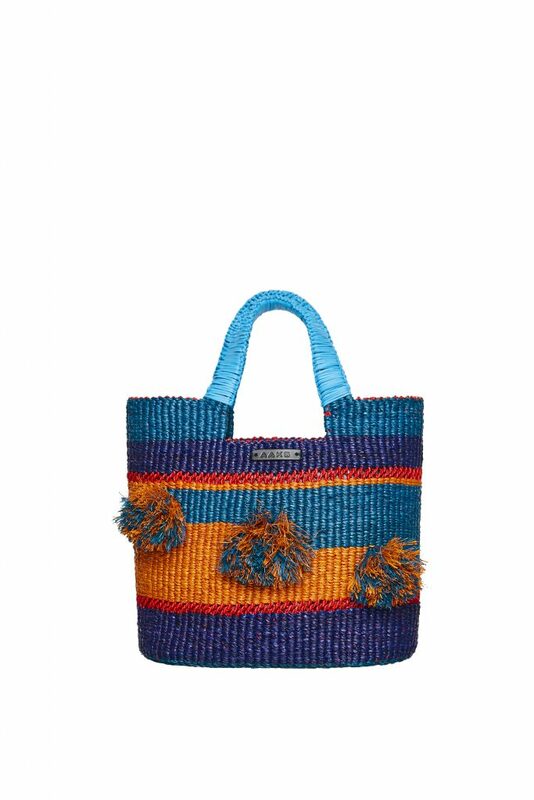 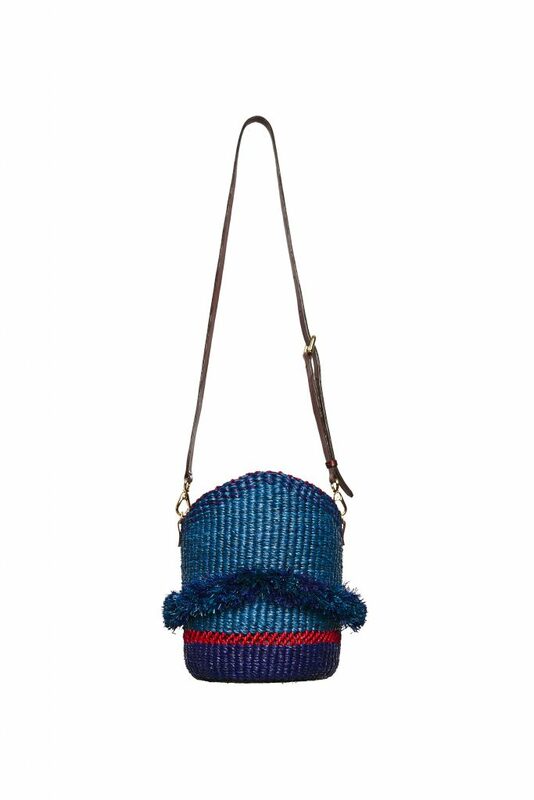 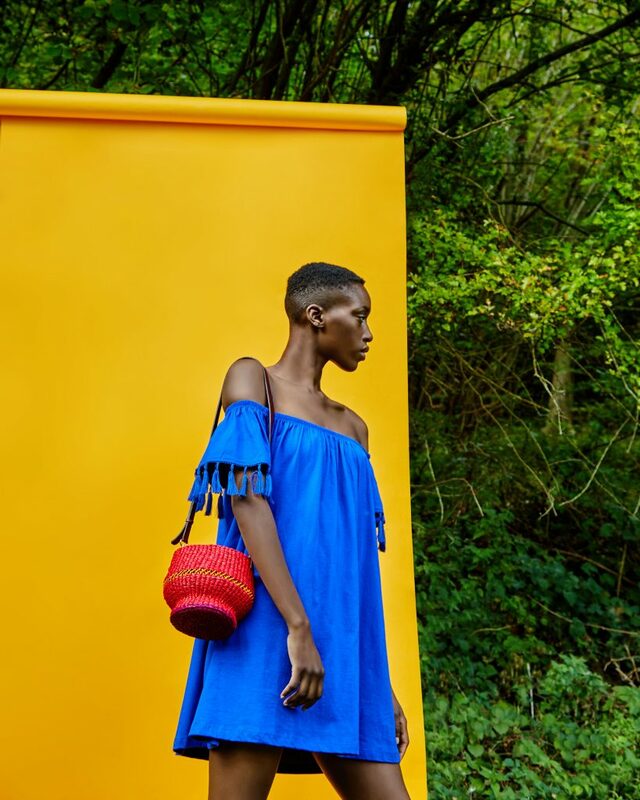 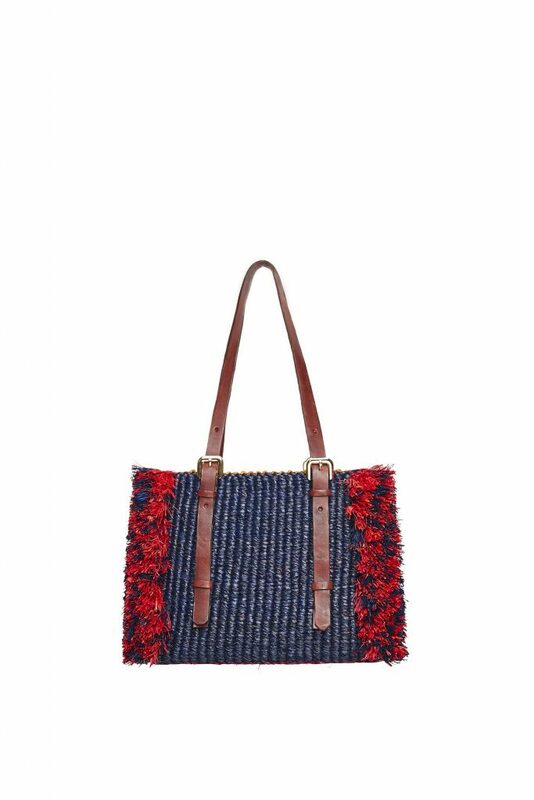 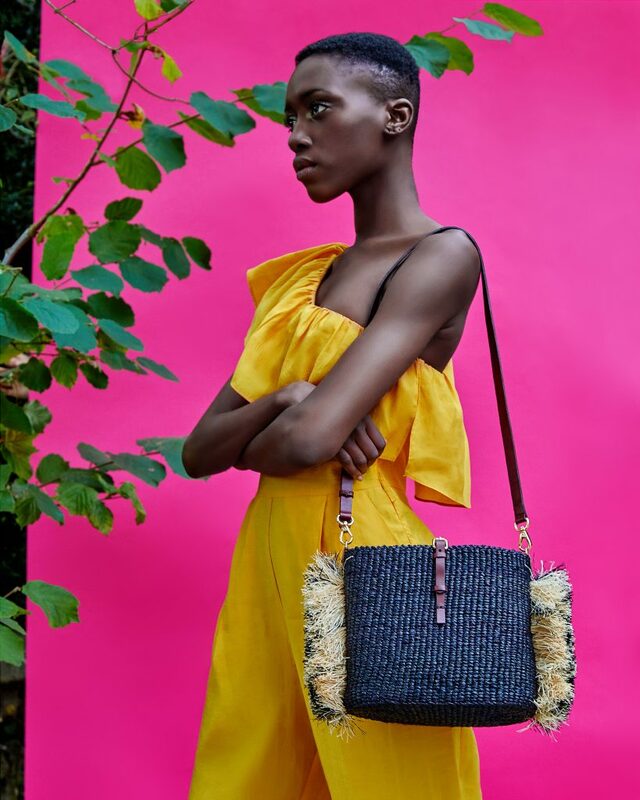 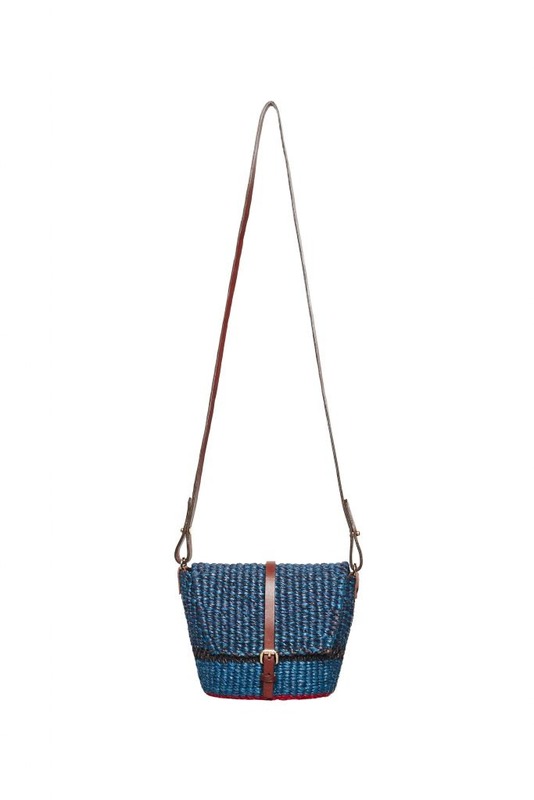 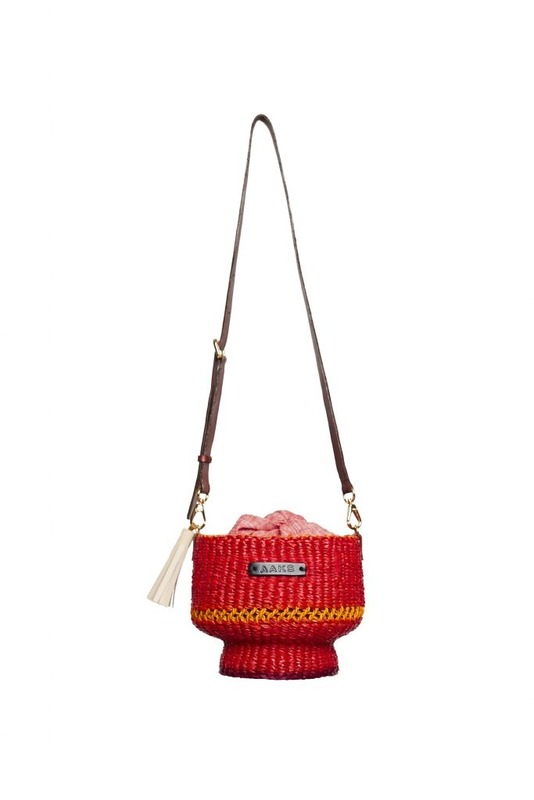 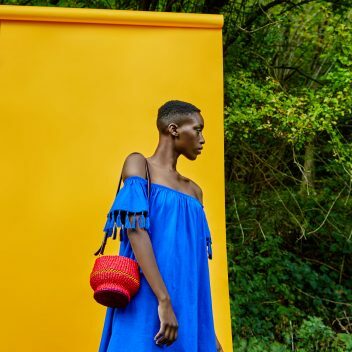 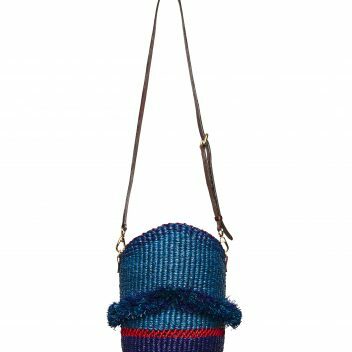 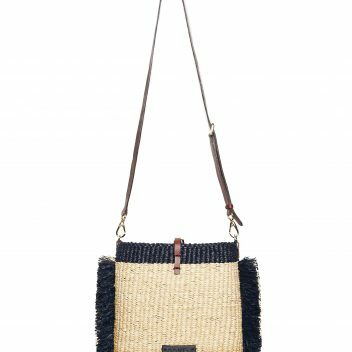 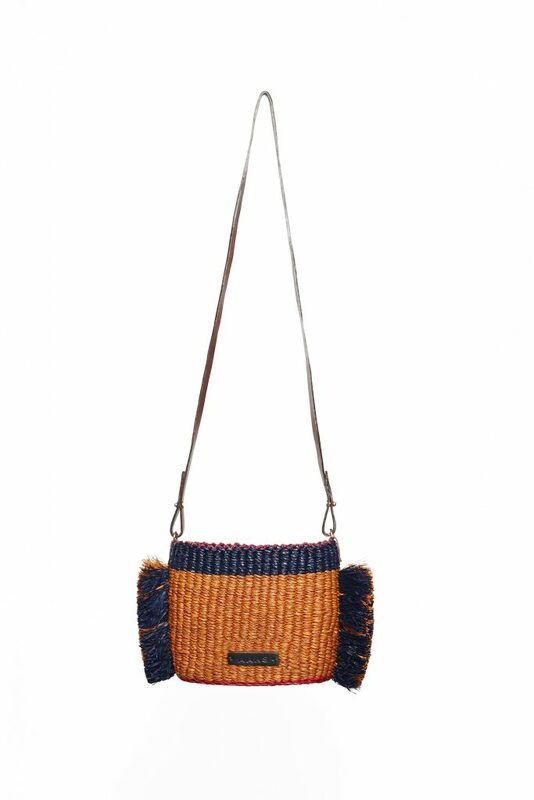 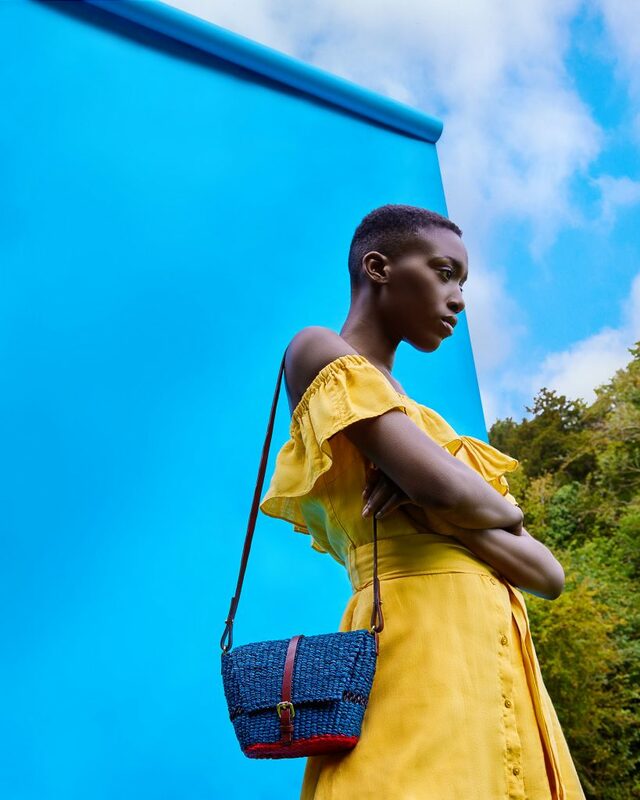 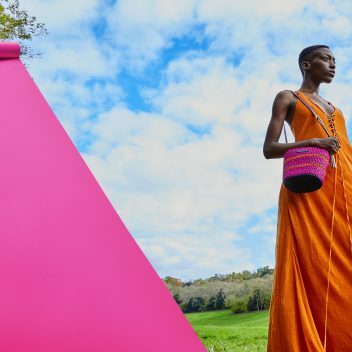 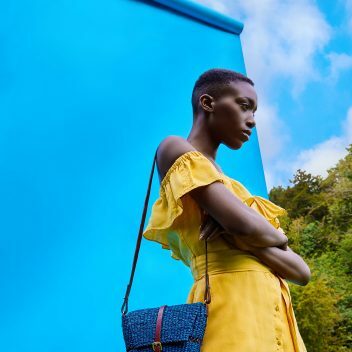 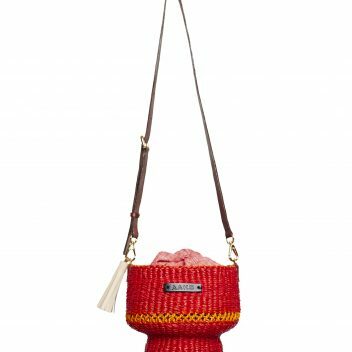 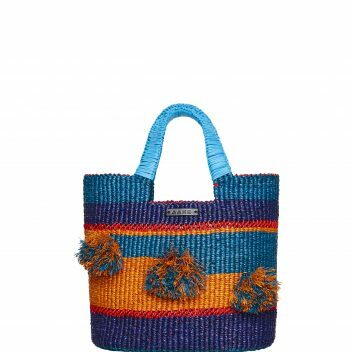 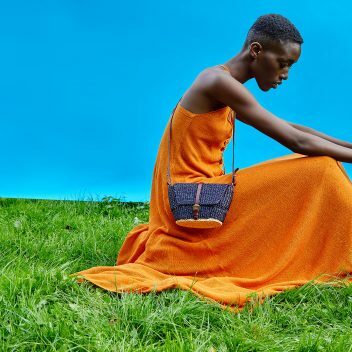 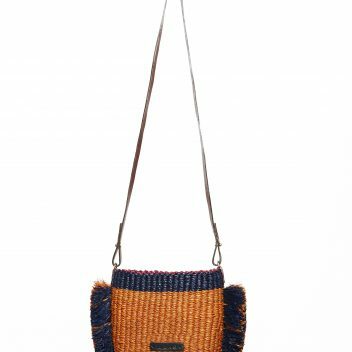 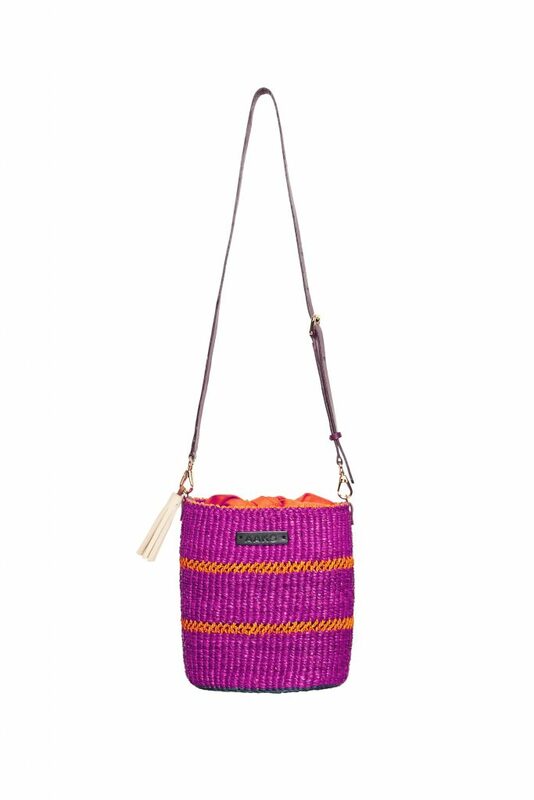 Handcrafted in Ghana, AAKS creates raffia handmade bags which styles maintain the spirit of their ancestral counterparts characterized by bright exuberant colours. 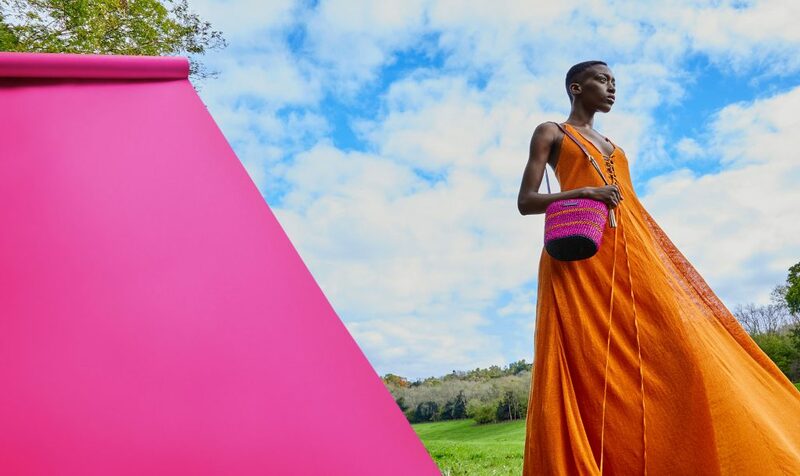 The essence of AAKS design philosophy is a combination of thoughts, unique design elements which hones from a critical attention to detail, craftsmanship and the use of ethical values through the entire production process.